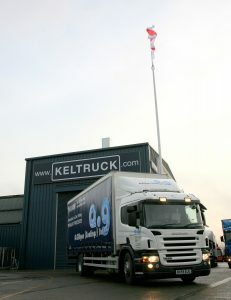 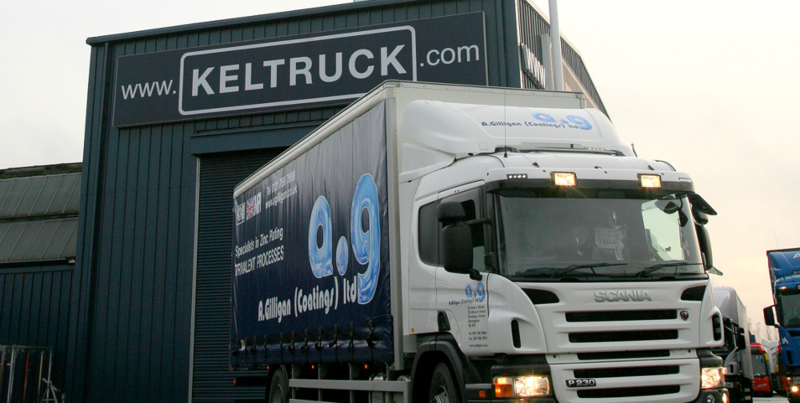 The deal was enhanced with a two year ‘Support Programmes’ package which means it will have full repair and maintenance all managed from the Keltruck West Bromwich Branch located just a few miles away and backed up by over 94 nationwide service points which are never more than phone call away should the driver require assistance giving full peace of mind. 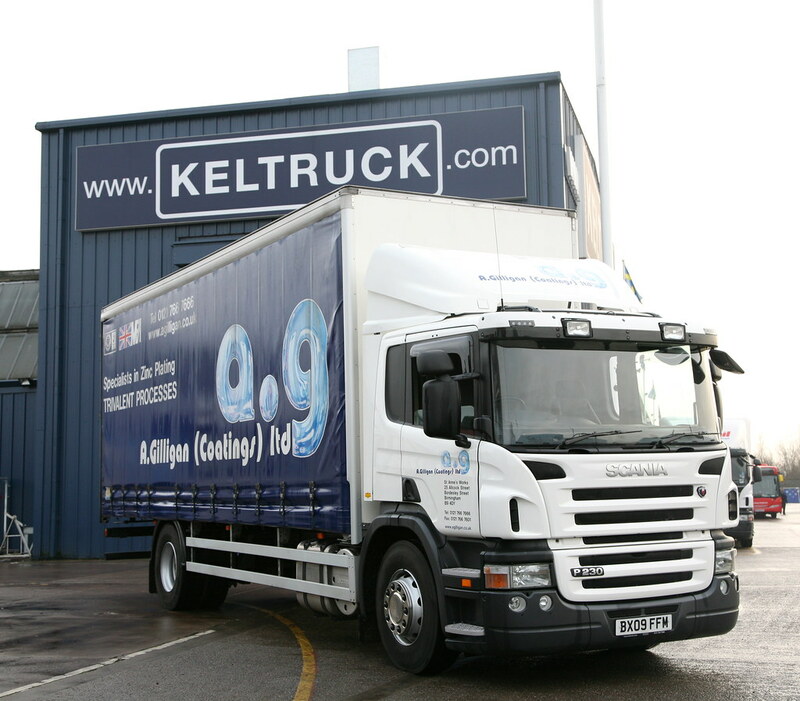 Alan Gilligan decided to choose the new Scania because of its reputation and bought it from Keltruck because of their, “Excellent after care service”, and that they are, “efficient, friendly and reliable”. 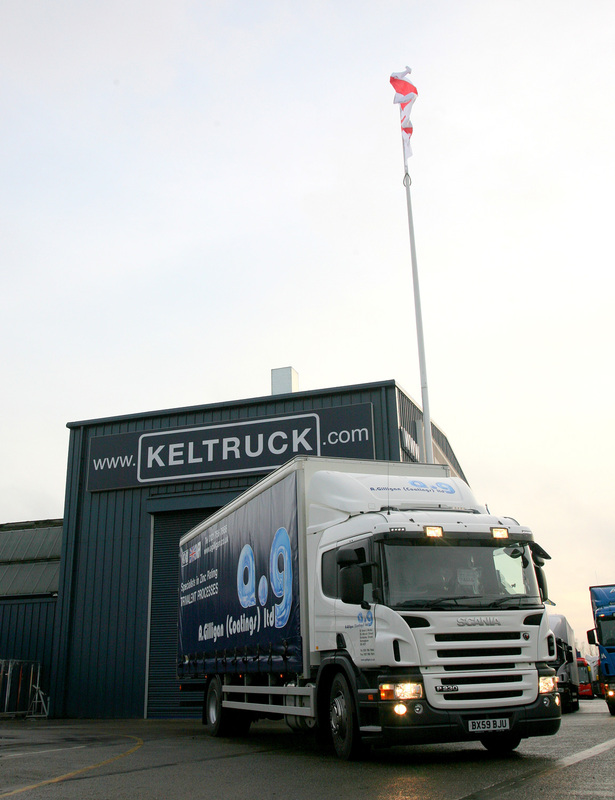 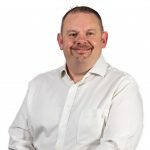 Since Alan has taken over the family business, it is quoted that he has one of the most up to date electroplating facilities in the country, including state of the art computer control effluent treatment plant, which constantly monitors all levels and having built-in alarms.